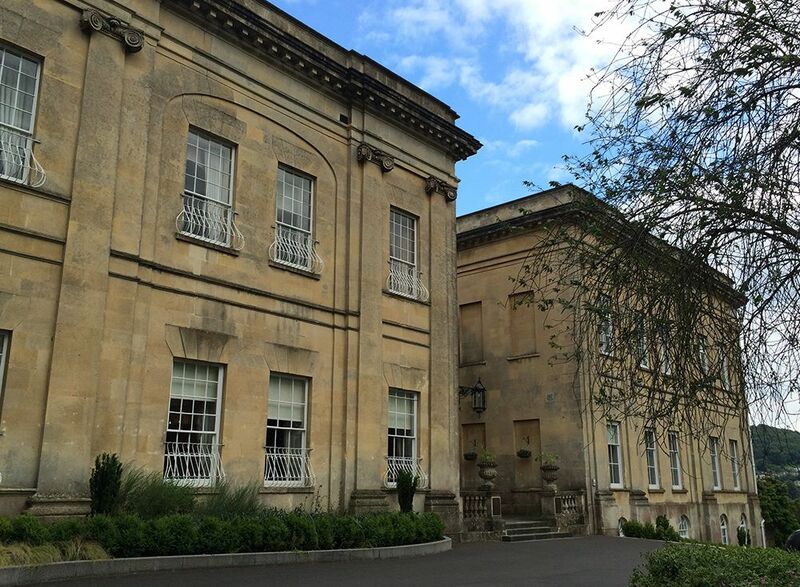 Saturday 20th June saw a short trip to scenic Bath for Ricky and Ali’s big day at Bailbrook House. 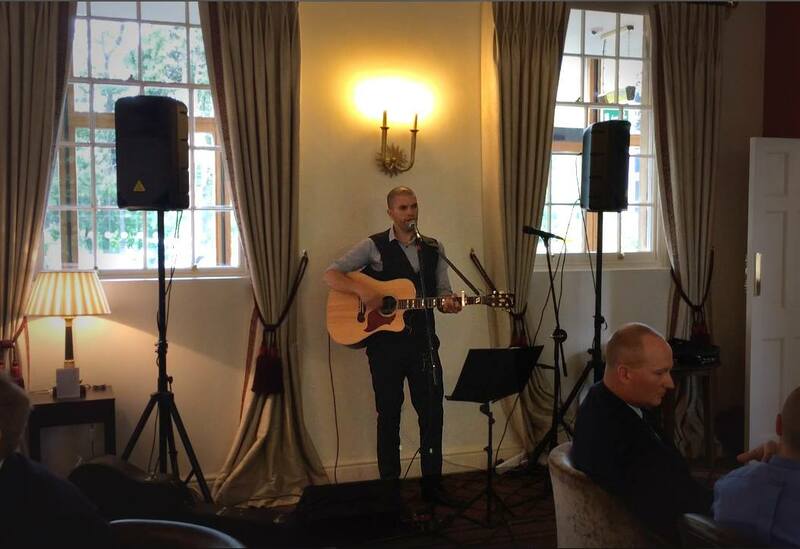 Guests began to gather in the grand Brunel Suite for the wedding ceremony as I played some background music. For Ali’s big entrance, she chose the beautiful ‘A Thousand Years’ by Christina Perri – an ever-popular wedding song with its romantic lyrics and lovely melodies. The happy couple exited the ceremony to one of my personal favourites “I’d Rather Be With You” by Joshua Radin. 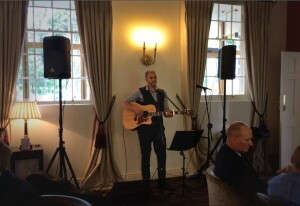 This entry was posted in News, Wedding Guitarist Blog and tagged acoustic, Bath, Bristol, ceremony, entertainment, guitar, guitarist, live, live music, music, musician, reception, wedding by Pat McIntyre. Bookmark the permalink.